Dr. Sheumaker is a University of Tennessee graduate and has been serving residents of the Lakeland area for over 30 years. 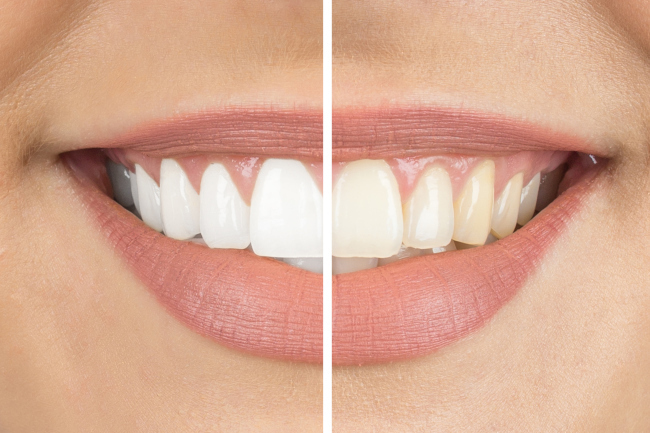 Whether you are just coming in for a dental checkup or for crowns & bridges, you can rely on Dr. Sheumaker’s skill and experience to make your time spent at our dental office the best you’ve ever had! We work hard to get ALL of your general dentistry needs taken care of. 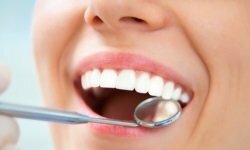 Whether you need dental fillings, or just want to improve the aesthetics of your smile, you can expect nothing but the best from our general dentistry practice in Lakeland, Florida. . . Welcome to G.R. Sheumaker Jr. DDS, The North Lakeland, FL Dentist Who Works for Your Smile! 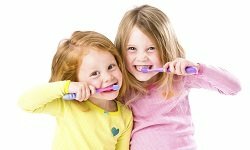 If you are a parent and are looking for a dentist to take your whole family to, then look no further! Your children will feel comfortable receiving dental care from our friendly and caring staff members . . . Dental implants are a natural-looking and extraordinary solution that can drastically improve the look of your smile. If you are interested in implant restorations in Lakeland FL, it is important that you . . .
At our dental office, we promise that your dentist appointment will be as quick, comfortable, and efficient as possible, so you can get on with your daily activities without spending half of your day in . 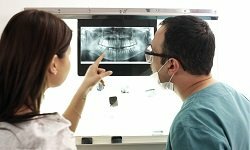 . .
Because we realize that going to one dentist for a dental checkup and dental fillings, and then having to go to another for dentures, implant restorations, or other services can be a huge pain, we offer our patients a list of comprehensive family dentist services. When you come to us at the dental office of G.R. Sheumaker Jr. DDS, you won’t have to worry about scheduling another appointment somewhere else to receive the dental care you need. To add to the convenience of our dental practice, we also make the scheduling process extremely easy. Our patients can either give us a call and schedule an appointment with one of our friendly staff members, or fill out an appointment form right here on our website. Don’t wait any longer to receive dental care from a dentist who truly cares– schedule a dental checkup with G.R. Sheumaker Jr. DDS today! 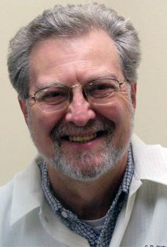 Dr. Sheumaker adds to his experience by regularly completing overseas dental missions to provide necessary dental care to those who are unable to obtain it. He is also a member of the American Dental Association, West Coast Dental Association, Florida Dental Association, and Polk County Dental Association.